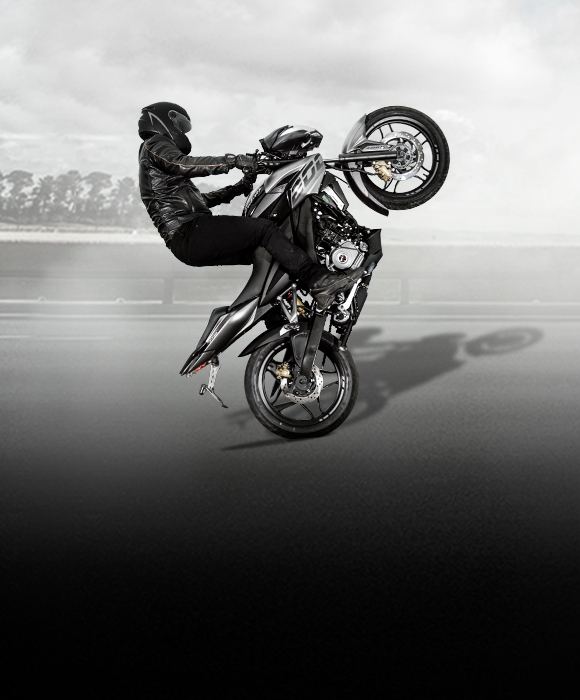 #JoinTheTribe of people who do the impossible, defy gravity and live life in an extraordinary world of their own. 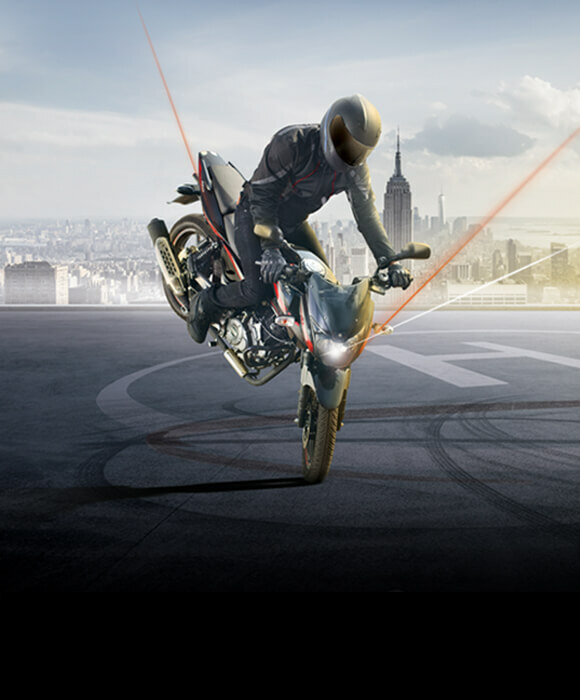 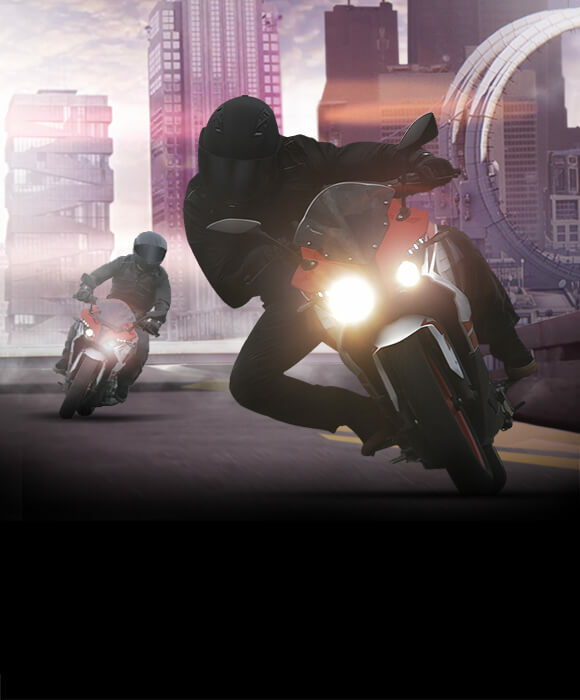 Witness the dream city of 1 crore stunt-crazy Pulsarmaniacs, Pulsar City. 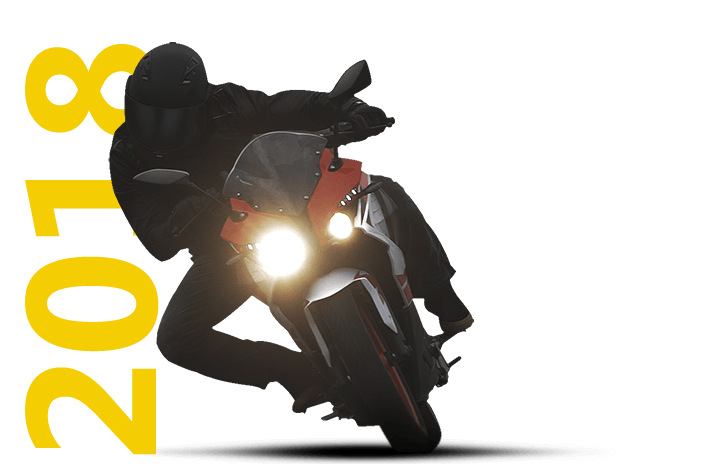 Watch the video now! 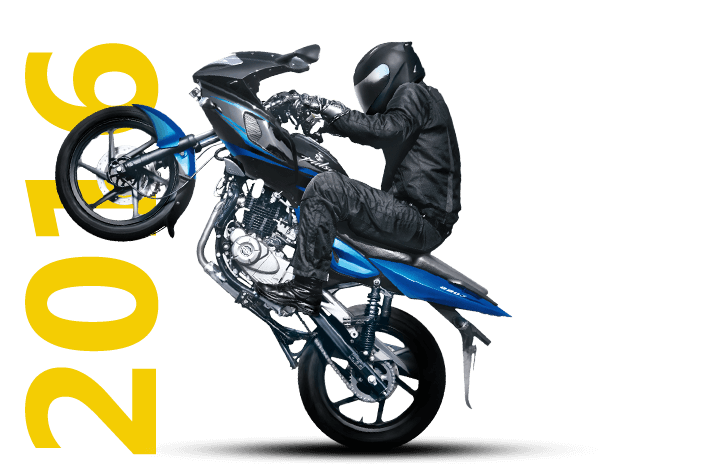 The revolutionary DTS-i technology was introduced and the Pulsar twins quickly ruled the hearts of bikers across the nation, outselling our competition by over three times. 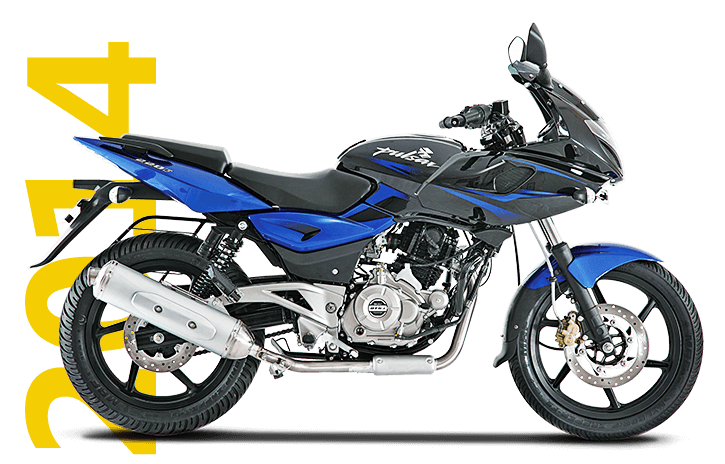 The Pulsars got 17-inch alloy wheels, Nitrox suspension and patented 'ExhausTEC' technology. 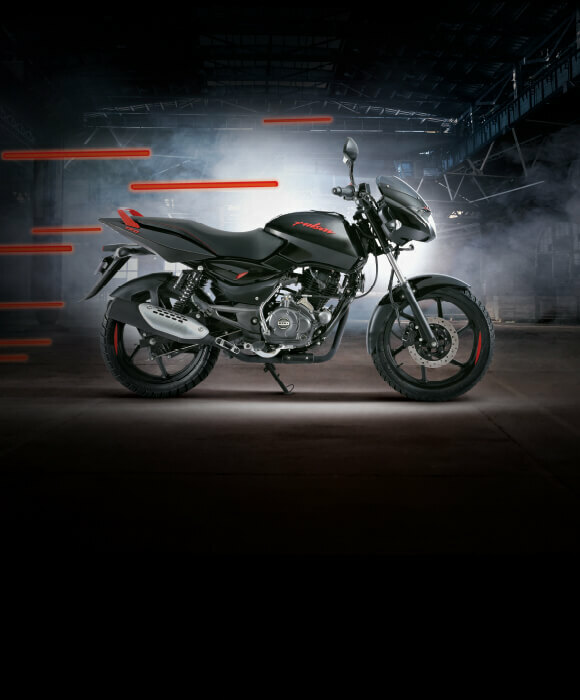 The cutting edge styling with an 'all black' Pulsar featured a broader rear tyre and tyre huggers. 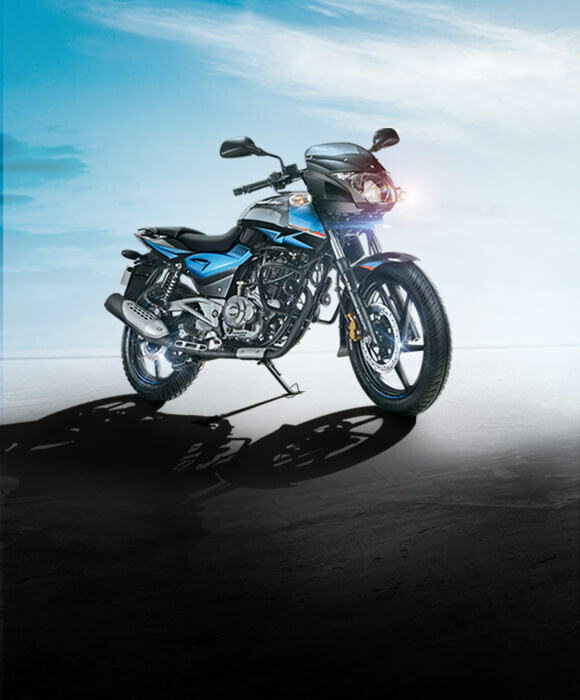 For the first time in any sports bike in India, a digital speedometer, back-lit switches, self-cancelling indicators and LED tail-lamps were introduced. 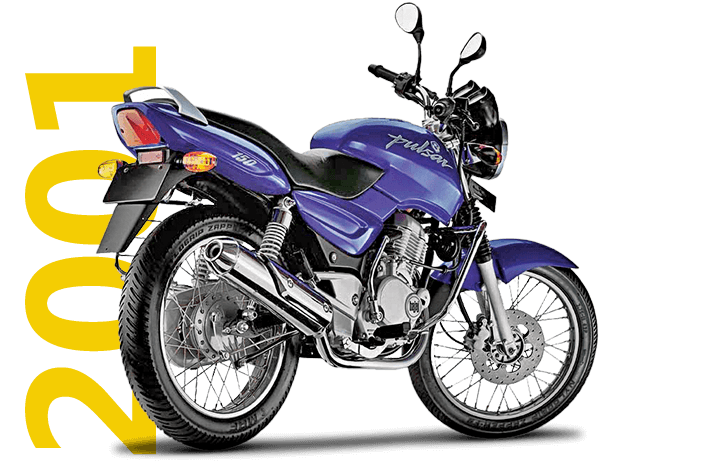 Pulsar sales crossed the 10 lakh mark. 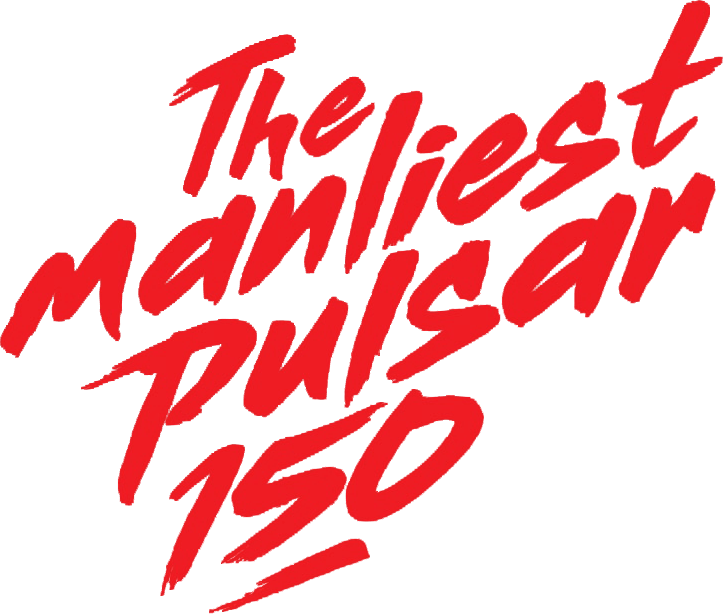 Pulsarmania had begun. 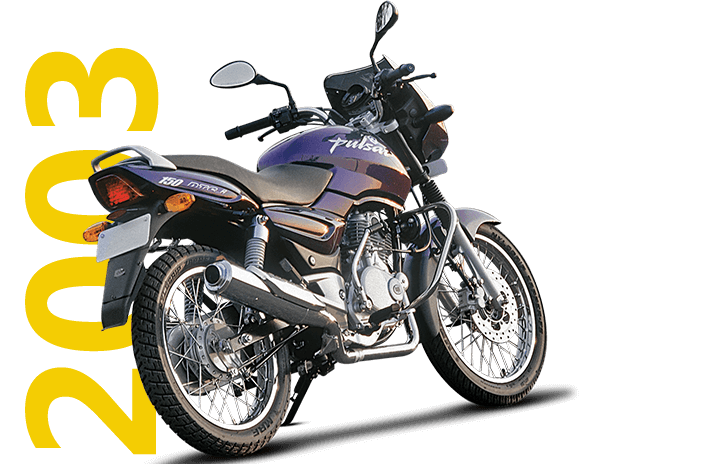 Pulsar roared through the 200cc barrier creating a new generation of bikes and bikers. 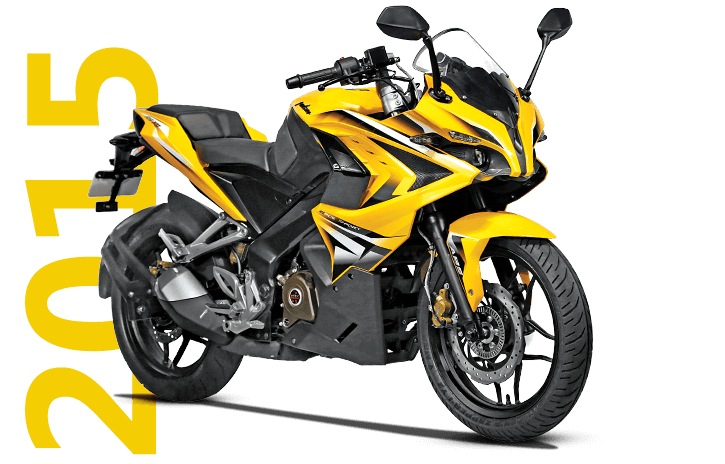 The 200cc Pulsar with a meatier exhaust and aggressive looks, followed by the 220cc DTS-Fi, set the pulse of bikers racing. 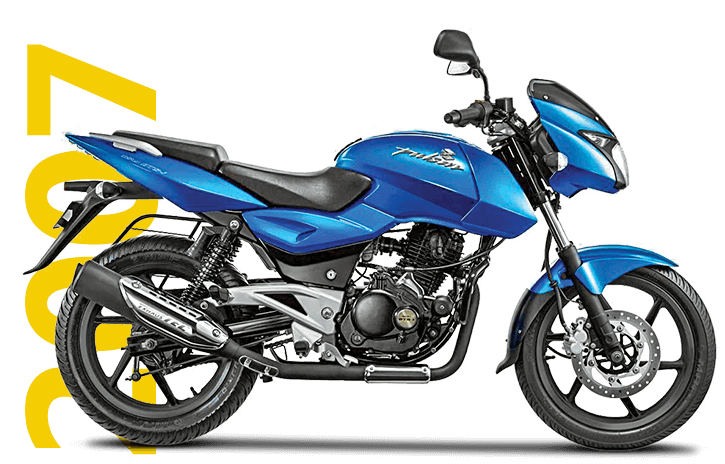 As sales crossed the 30 lakh mark the Pulsar twins got more power and more features. 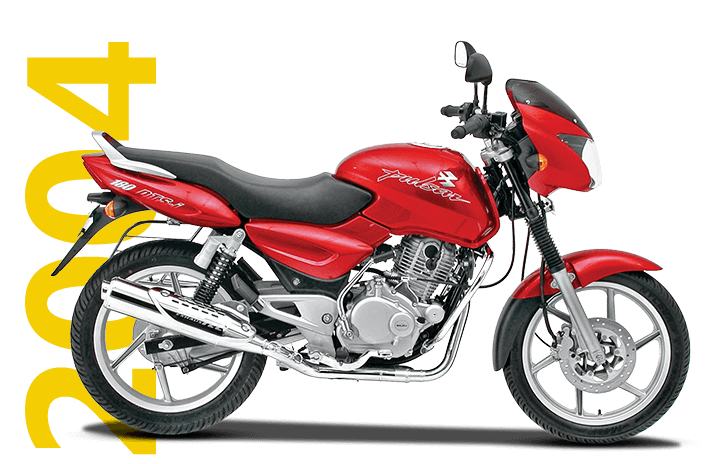 The Pulsar 220cc carb version was introduced, aptly called 'the Fastest Indian'. 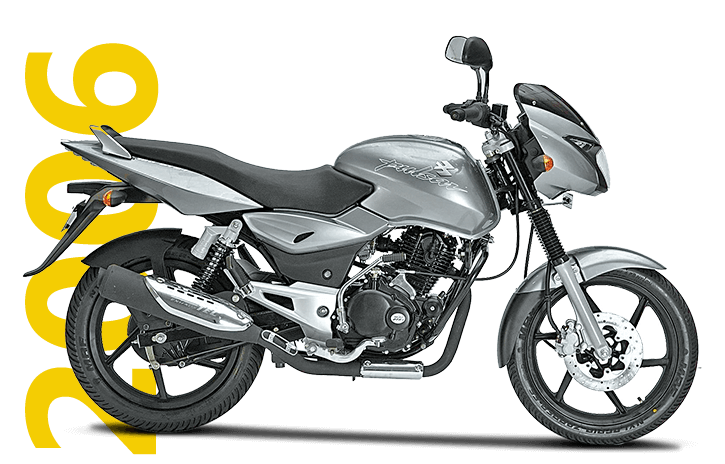 India’s No.1 sports bike got sportier with stylish speedlines that took the total number of Pulsars on road close to 50 lakh. 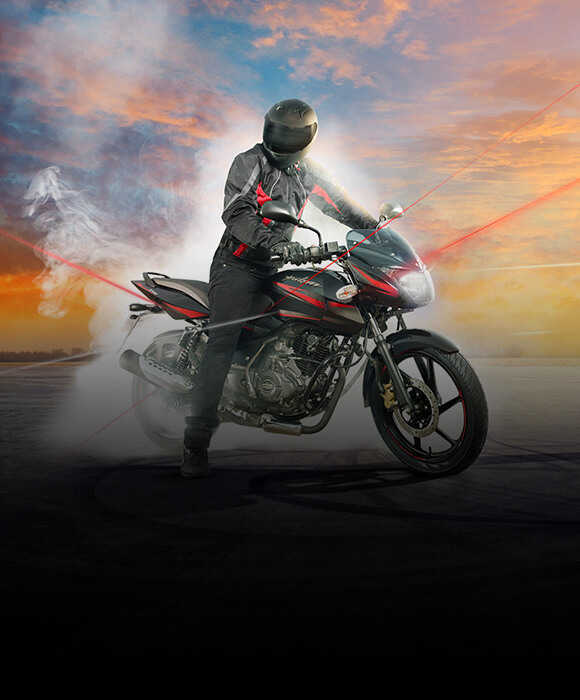 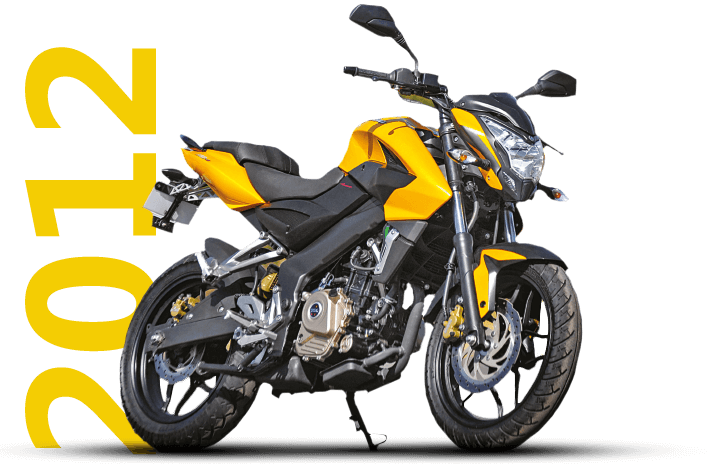 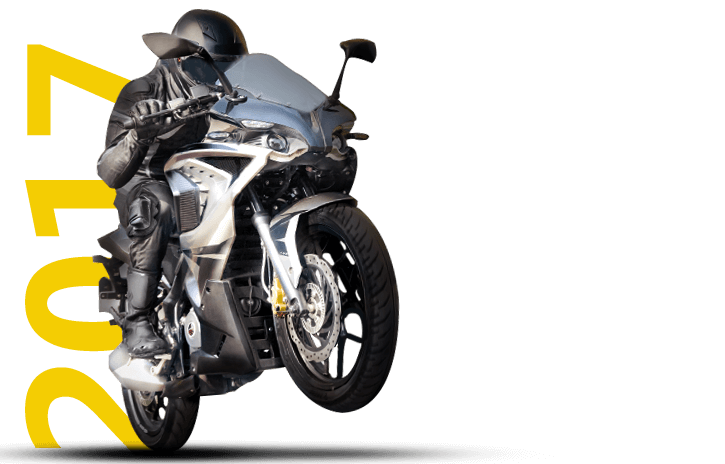 The revolutionary Pulsar 200NS was introduced featuring patented DTS-i triple-spark technology to power the class-leading bike and establish a new performance benchmark in sports biking. 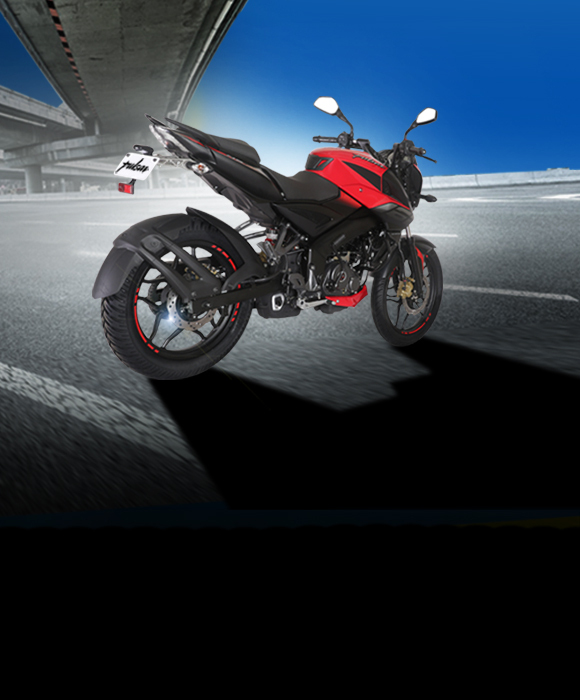 The devil got even more sportier with attractive decals. 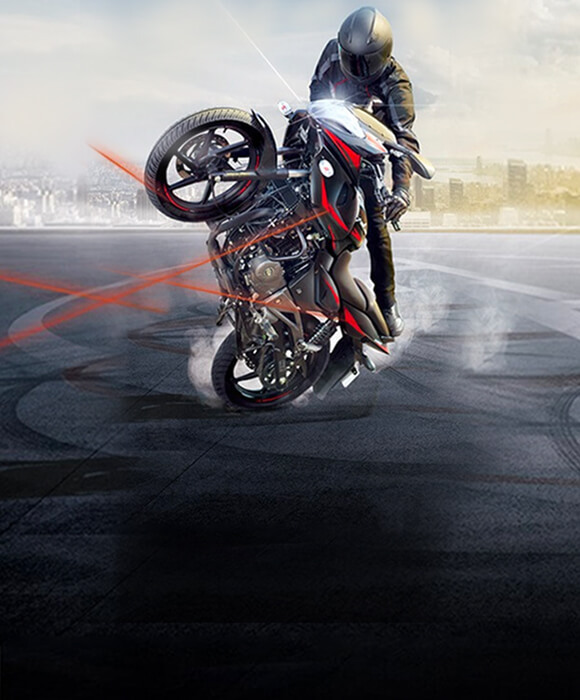 No wonder millions of fans get their daily dose of pride as they ride the Pulsar, India’s No.1 sports bike. 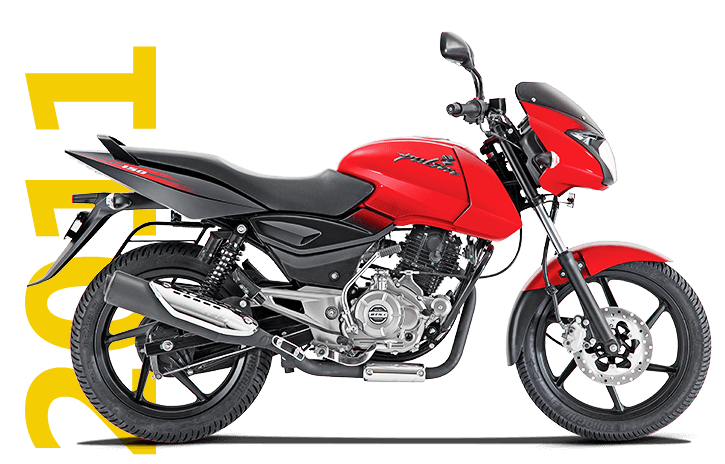 Following the popularity of the Pulsar 200NS, the other 150, 180 and 220 Pulsar variants were soon dressed to thrill in an all new look. 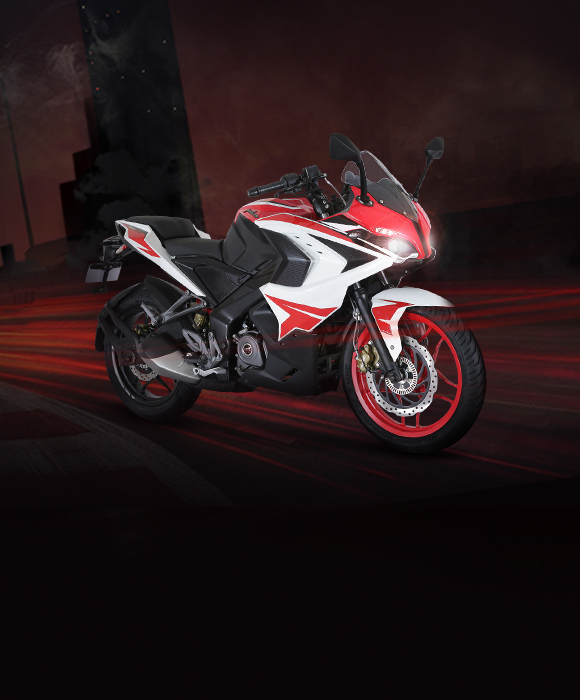 The sharp, aggressive Pulsar RS200 was launched. 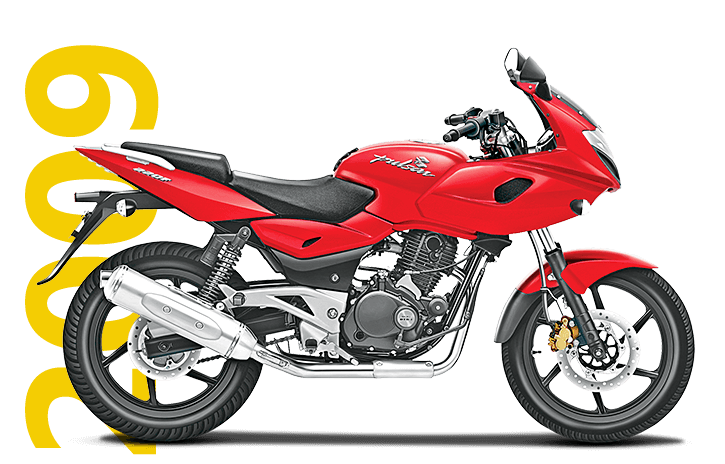 It would be the fastest Pulsar in the family and was soon known to be an effortless, nimble and addictive motorcycle to ride. 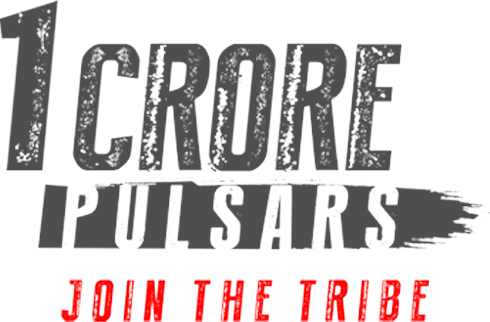 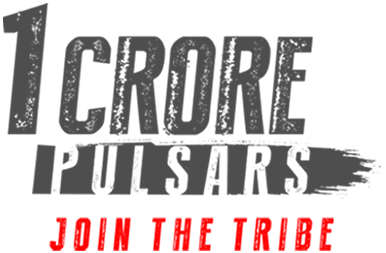 The Pulsar celebrates 15 years of undisputed leadership in the Indian sports category with a mega 15-year campaign. 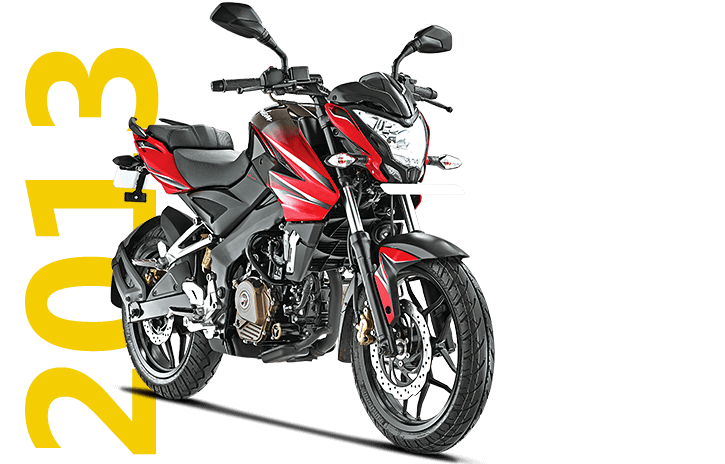 The entire Pulsar line-up receives BS-IV-compliant engines, AHO (Always Headlamp On), as well as a new Laser Edge colour scheme. 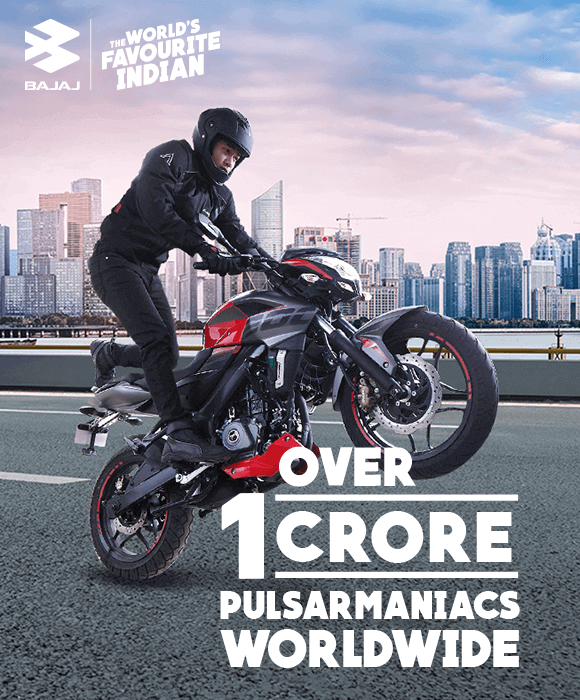 The Pulsar streaks past the one-crore-unit sales mark globally and Bajaj celebrates with the Pulsar City campaign that invites riders to #JoinTheTribe.